We at Flux were too fearful of the blood, guts, and gore to declare a real winner, so we determined all four panelists winners with a silent display of twinkle fingers. 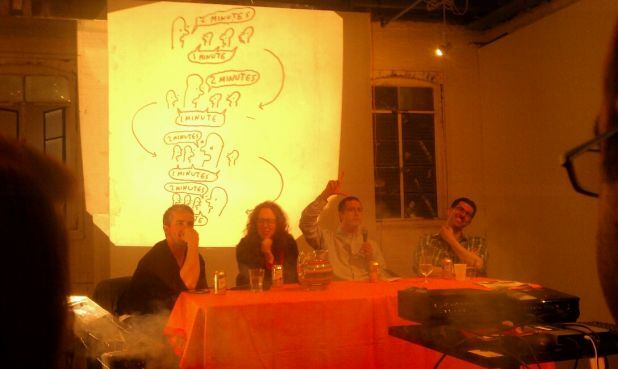 In case you missed it, you can hear the Flux Death Match broadcast on free103point9 on March 31 from 7 – 9 pm. New York Magazine Fashion By WENDY GOODMAN Read the original here.